Welcome to the 2014 Tournament homepage. 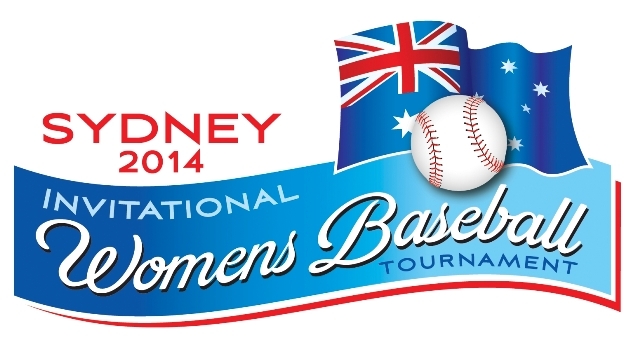 The tournament will be held from 24th – 27th January at Aquatic Reserve, Frenchs Forest on Sydney’s northern beaches. An event of this nature relies on the generosity of our sponsors. Please support those who support us! All stats will be updated as soon as possible following the completion of each game. What's the weather in Frenchs Forest? For any queries regarding the upcoming Tournament please contact Brian Delavere, Tournament Director.